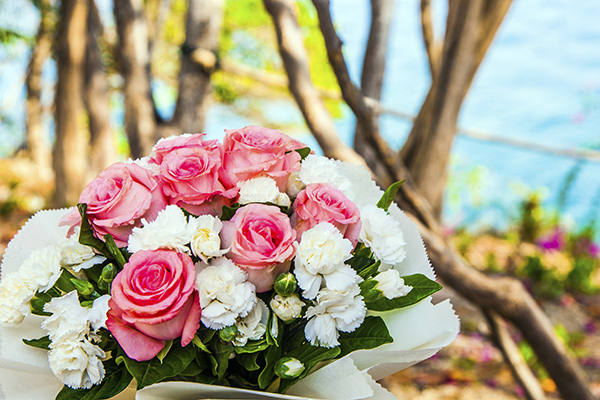 With so many cremation urns to choose from, we think you are sure to find one that honors your loved one. To transform it into a personal, permanent memorial, you might want to consider the following personalization options. Many of our urns can be personalized with your loved one’s name, a poem or verse or design that reflects their interests. This can be accomplished through several ways; engraving on the urn itself or attaching an engraved plaque to the urn. 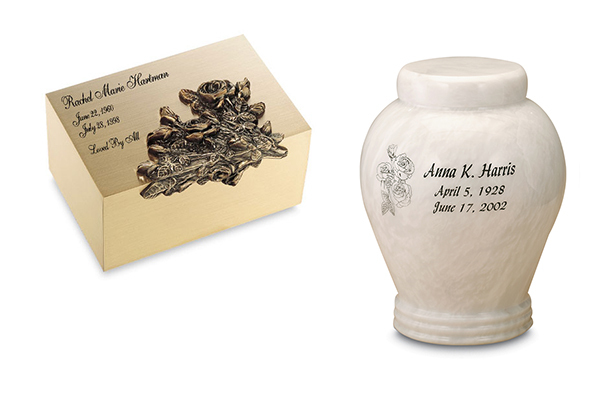 The type of engraving available depends on the material and design of the urn. Several fonts and decorative borders are available. 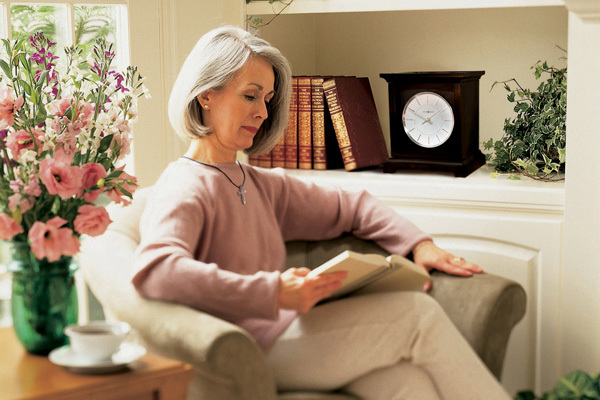 Some urns can accept a carved design or applique which symbolizes your loved one’s beliefs or interests. Others can even be etched with a black and white photo of your loved one. 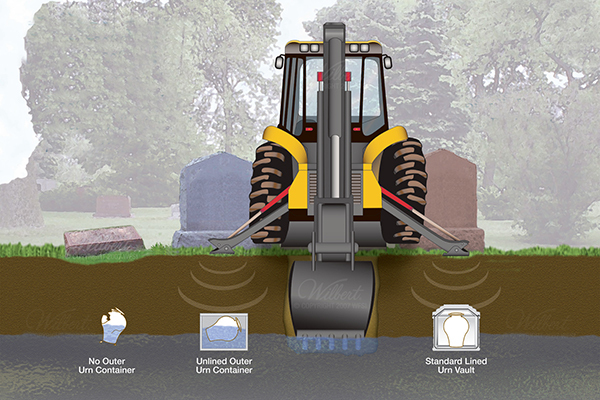 Please ask your funeral director for more information about these possibilities.